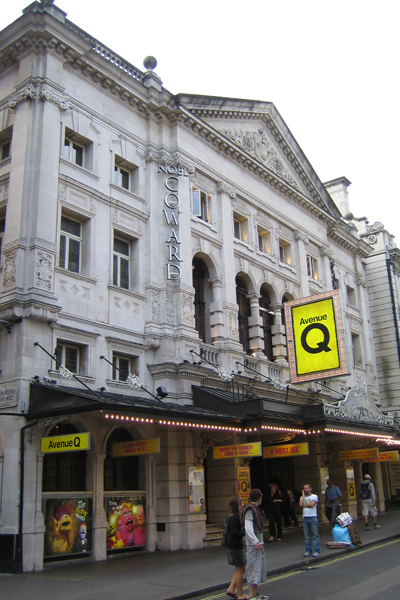 The Noel Coward Theatre is one of the most popular theatres in London’s West End. 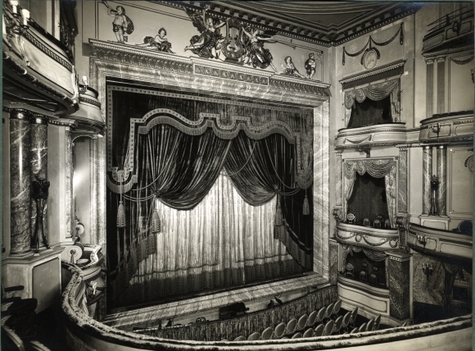 Prior to being named after the famous playwright, it was called the Albery, and before that, the New Theatre. It was here that the Old Vic and Sadler’s Wells companies took up home while they waited for their respective theatres to re-open in 1950 due to damage inflicted during the Blitz. 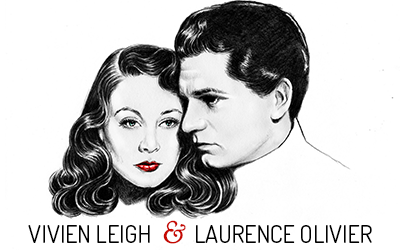 Laurence Olivier became a superstar at the New Theatre when he mesmerized audiences as Richard III, Oedipus, and King Lear in the mid 1940s. 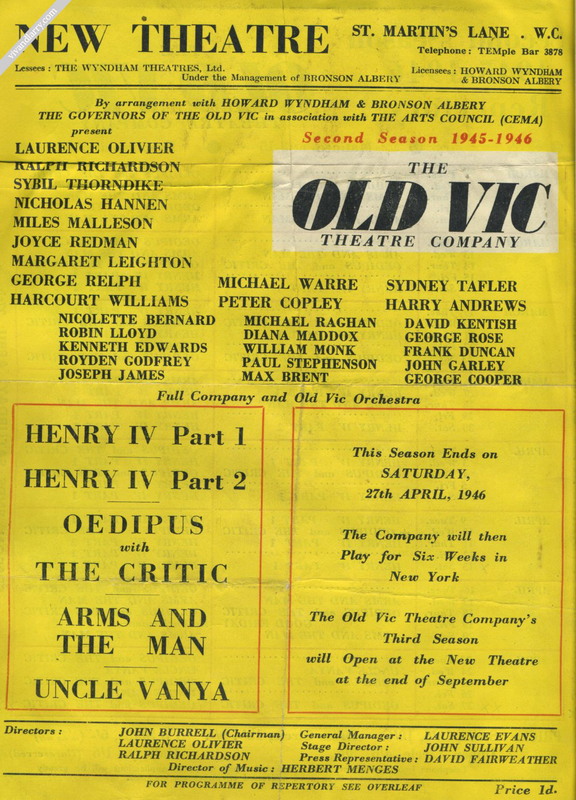 Olivier and Ralph Richardson managed the Old Vic company during this time. A 5 minute walk from the Old Vic will find you outside Britain’s Royal National Theatre. Situated on London’s South Bank next door to the British Film Institute and Waterloo Bridge, the National Theatre is probably Laurence Olivier’s biggest lasting accomplishment in the theatrical world. Larry had been at the forefront of the modern movement to establish a national theatre in London since the 1950s. When the British government consented to funding the project in 1963, the National company, headed by Larry as its first Artistic Director, was based at the Old Vic while the new theatre was being constructed. Along with being Artistic Director, Larry also appeared in some of his most critically acclaimed productions at the National: Othello, Long Days’ Journey Into Night, and the Dance of Death. Peter Hall took over Larry’s position as Artistic Director upon Larry’s retirement in 1973. The National has three separate theatres inside, the largest one having been named after Laurence Olivier (he told Michael Caine near the end of his life that he had to pay the full admission price to get in just like everyone else). One learnt to speak of the past now only in terms of present theatrical successes. The Olivier Othello was rightly hailed as a masterpiece, the definitive interpretation. Would this still have happened had they stayed together? The only comment I would wish to make is that other people’s relationships are surely their own business. 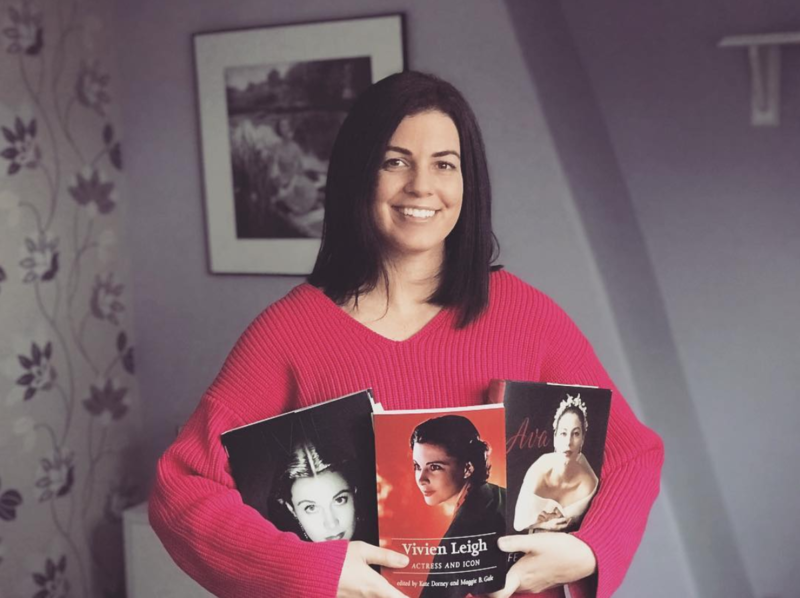 I do remember Vivien one week-end speaking with overflowing admiration of a recent visit to the National Theater, and how she had visited the interpreter in his dressing-room to tell him so. Thus it was good to be made aware that there was a bridge still between the two islands that had broken from the mainland. In 2007, a statue of Larry as Hamlet was unveiled outside the theatre to mark his 100th birthday. If you find yourself walking along the South Bank wondering where to find this theatre, well, it’s pretty hard to miss it. It’s a giant modernist concrete building with colored banners outside that say “National Theatre.” If you get the the BFI, turn around and it will be right behind you. Photos from Vivien Leigh’s performance in the Old Vic production of Midsummer are by far my favorite. 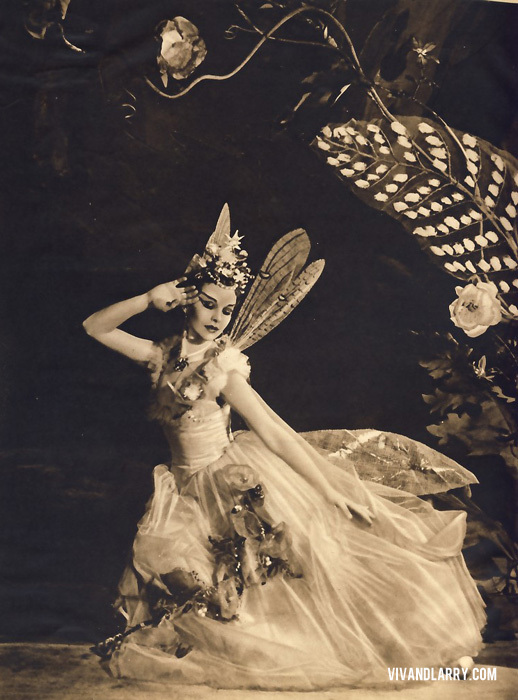 Oliver Messel’s costumes, the make-up, her beauty. Perfect. I have more rarities from this production to scan for vivandlarry.com, but I thought I would share one of my favorites here first.